If you are gamer chances are you have known about AMD FreeSync. Most gamers love the AMD’s technology as it can minimize input latency as well as reducing image tearing and stutter during gaming which deliver better gaming experience. AMD FreeSync works by allowing video cards and APU (Accelerated Processing Unit) to directly control the refresh rate of a connected monitor. In case you didn’t know, most monitors available in the market are locked into refresh 60 times per second. If your monitor features AMD FreeSync and you enable it, your monitor will refresh its image in sync with the game that is being played up to its maximum level and adjusting down when needed. You need both an AMD FreeSync-featured monitor and compatible AMD graphics card in order to enjoy the FreeSync technology. 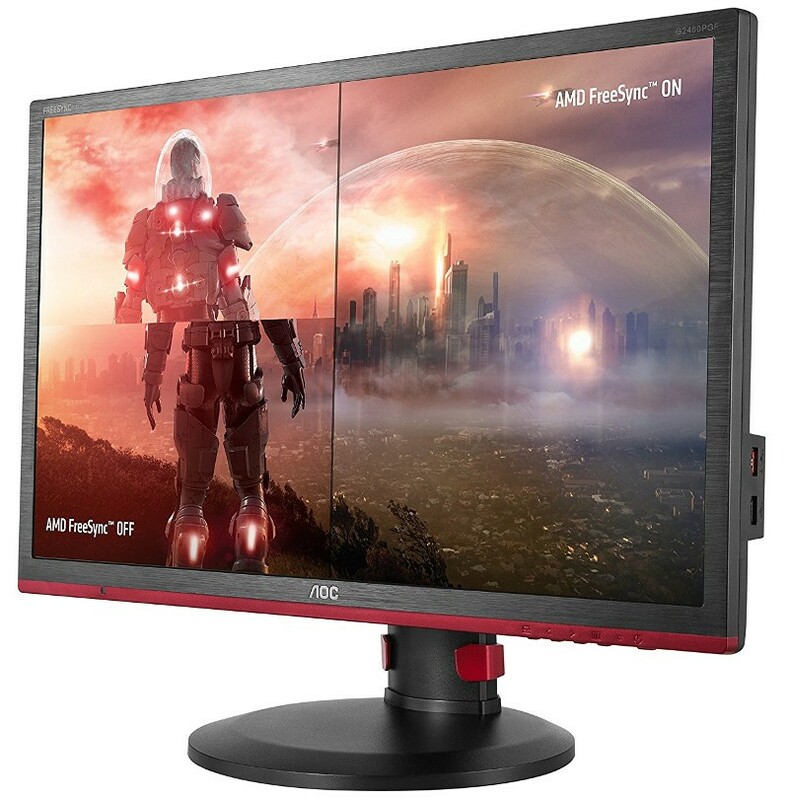 Other requirement, you will also need to connect your AMD FreeSync-featured monitor to the graphic card using compatible DisplayPort cable. If you are looking for a AMD FreeSync Monitor, below is the list of affordable items you can consider. VX2457-MHD from ViewSonis is one of the most affordable AMD FreeSync monitors. 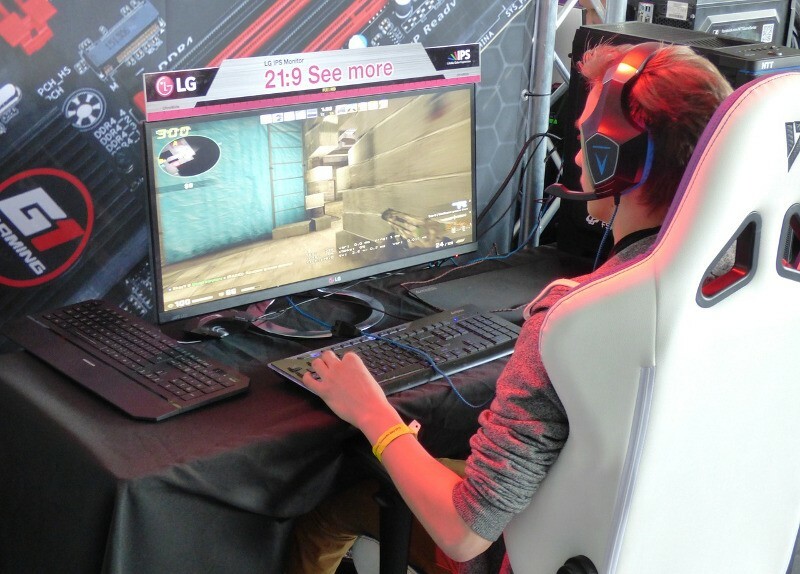 The 24-inch monitor is built specifically for entertainment and gaming. AMD FreeSync is just one of its rich features. There are many other features and specifications to make VX2457-MHD should become one of the most considered product if you are looking for gaming monitor. Gamers will love its ultra-fast 2ms response time which delivers smoother images without streaking, blurring or ghosting. The Black Stabilization feature of this monitor provides heightened visibility and detail by brightening dark scenes. Additionally, VX2457-MHD also features two built-in speakers. If you are a gamer who love to play action games chances are you once got annoyed by your monitor which responses the fast movement of the object of the game slowly. I feel you. With its 1ms fast response time, AOC G2460PF reduces your possibility from hitting your monitor due to its slow response. Instead, you will totally enjoy fast-moving actions without worrying about image smearing or ghosting. Though this monitor tend to more ideal for gaming but, there is no rule to forbid you from using this monitor for other needs. 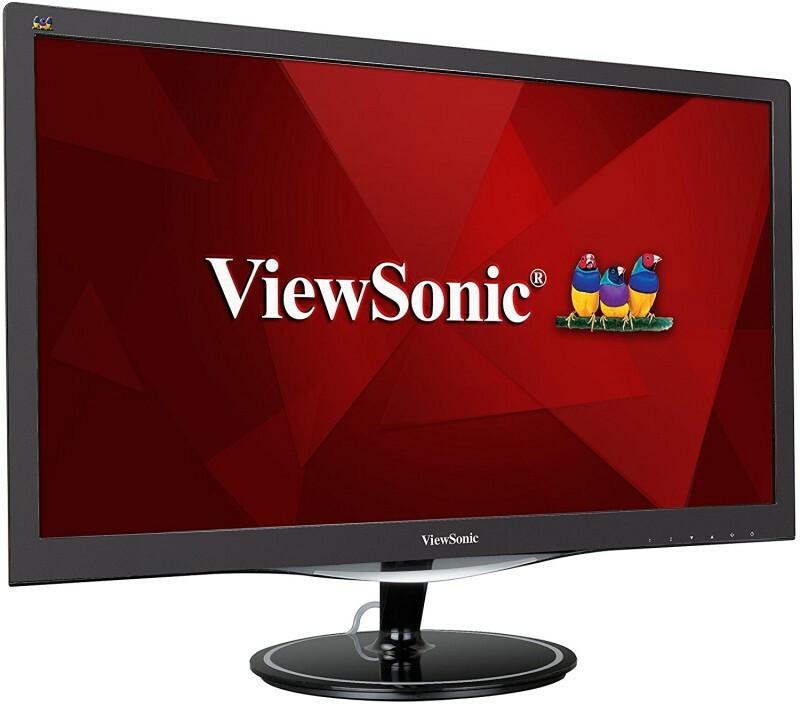 Professional graphic designers and video editors can also use this monitor to do their jobs. You can also use the monitor on your spare time by enjoying funny videos on your smartphone. There is a MHL-enabled HDMI connection to allow you connecting your smartphone to your monitor. For your audio needs, this monitor also comes with two 2W speakers and a headphone jack. Another perfect 24-inch built for gamers. Apart from AMD FreeSync, this monitor also comes with other advanced features to deliver better image quality while playing games or work with high-res images. Including Dynamic Action Sync to minimize input lag. The monitor also has a 1ms response time to avoid blur when you are playing a fast-moving games. To maximize your gaming experience this monitor also comes with 3 gamer modes, 2 First-Person-Shooter modes and even a RTS pre-set mode so you can choose the best mode for you and the game you are playing. The Black Stabilizer keeps the visibility in the dark scene. 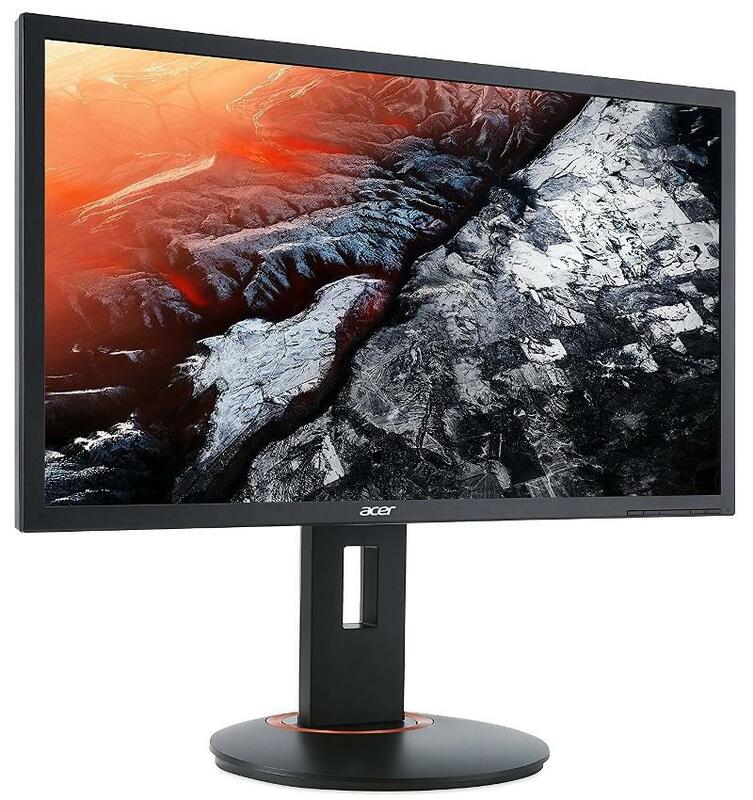 Acer also has several models of AMD FreeSync Monitor, including the 24-inch XFA240. The overall features and capabilities of this monitor are not too different to other monitors mentioned earlier above. 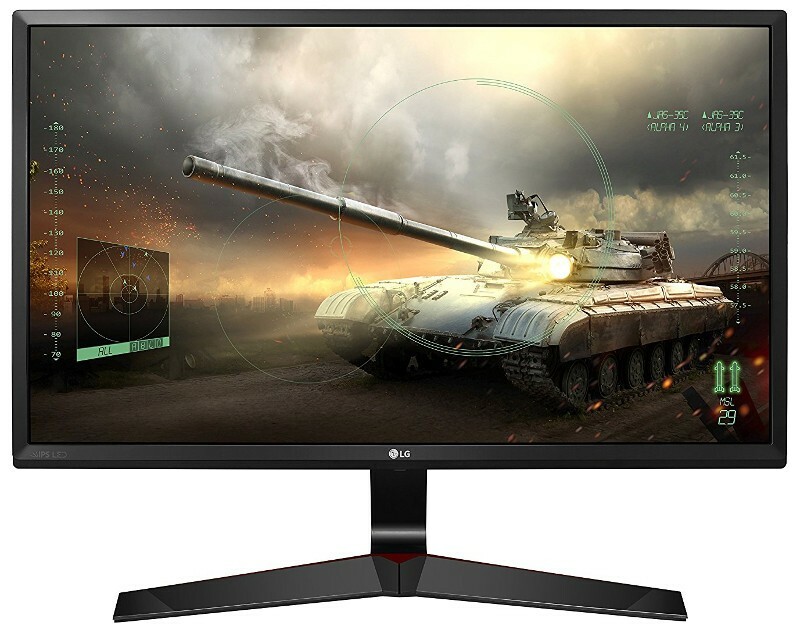 This monitor has features to deliver smoother image with a better quality, perfect for gaming and graphic design. One of the featured features of Acer XFA240 is Acer EyeProtect which reduces eye strain and provides a comfortable viewing experience. The flicker-less technology adopted by this monitor helps eliminate screen flicker, while a Blue Light Filter reduces exposure to blue light that can potentially cause long-term eye damage. You can set the orientation of this monitor up to 90° (vertically) if you need different viewpoint. There are also 2 x 2W speakers to accomplish your entertainment needs. On the last option we have CF390, another AMD FreeSync monitor from Samsung. This model is available in two different sizes 21 and 24 inches. 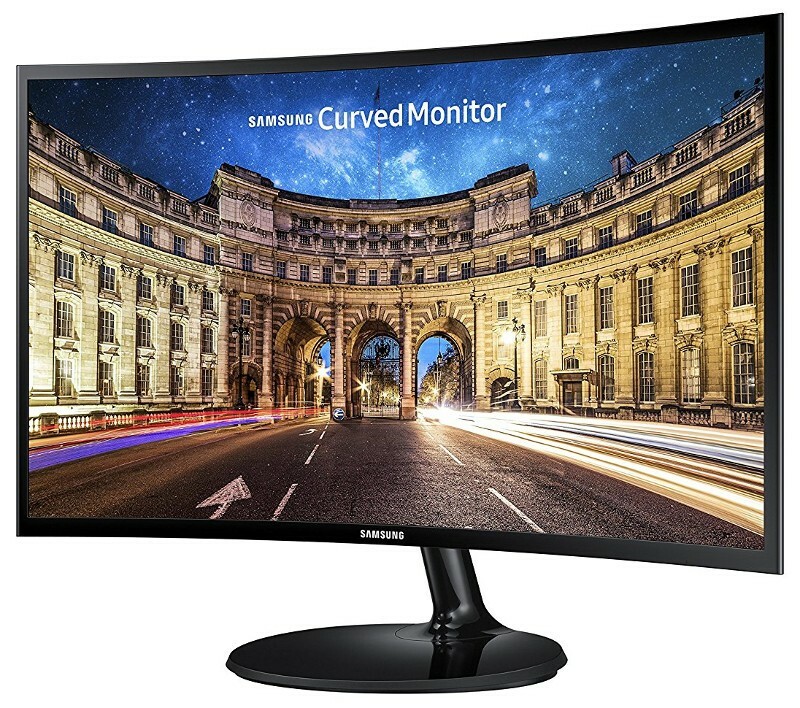 Unlike four first monitors mentioned above, CF390 comes in a curved design. This monitor also has a slimmer design than others. Its glossy black design makes this curved monitor looks more gorgeous. This monitor comes with Eye Saver Mode which optimizes your viewing comfort by reducing blue light emissions and flickers at the touch of a button. The Eco-Saving Plus feature reduces screen brightness to save power. Though has so many pluses doesn’t mean CF390 is the perfect item. Compared to four monitors above CF390 has a slower response with “only” 4ms.